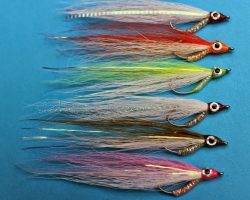 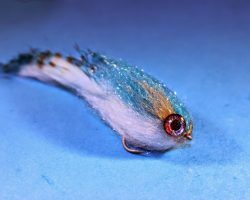 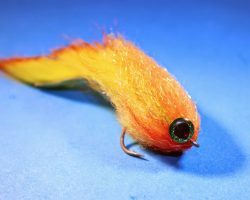 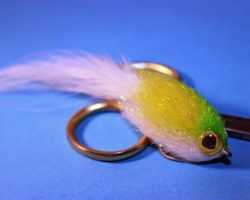 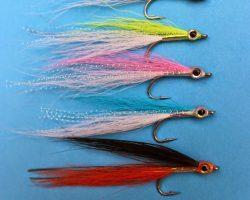 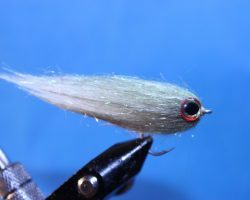 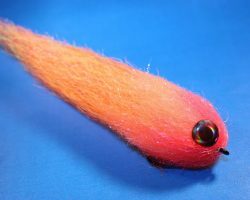 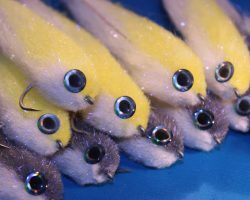 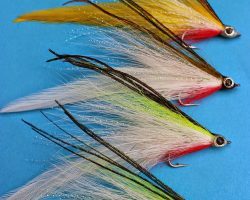 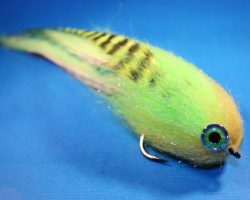 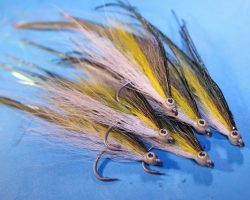 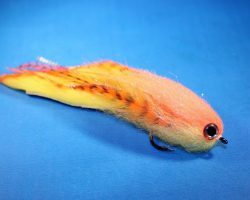 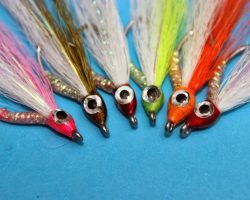 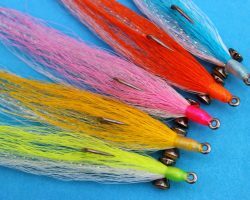 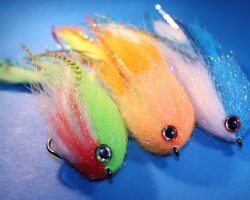 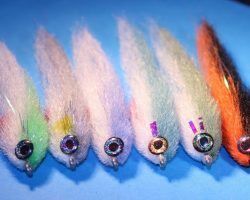 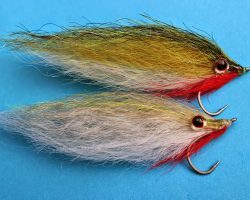 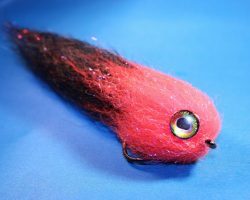 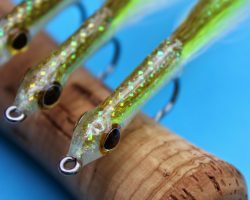 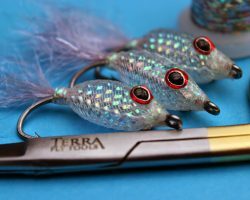 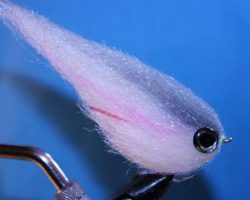 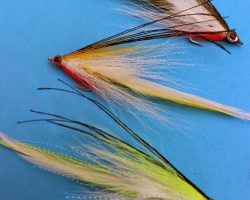 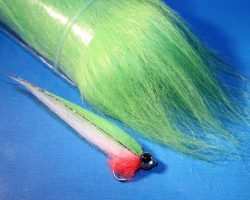 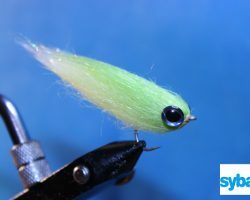 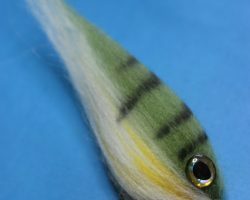 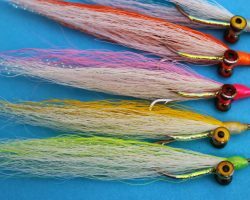 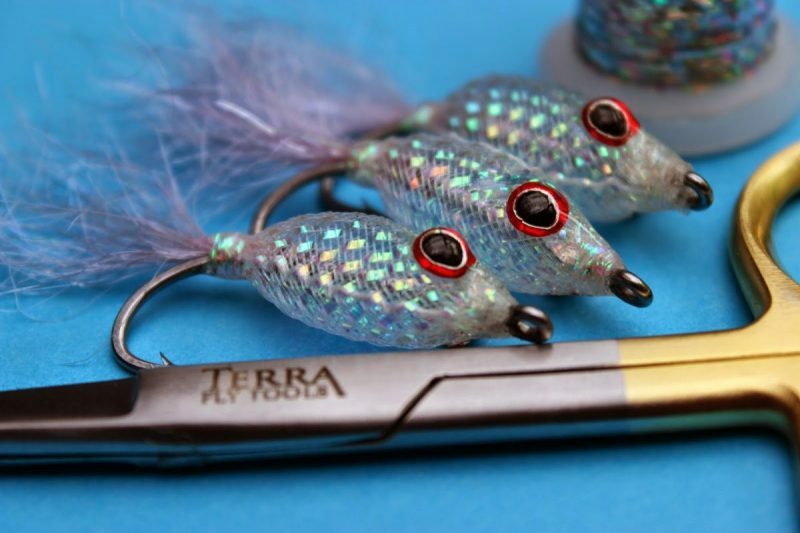 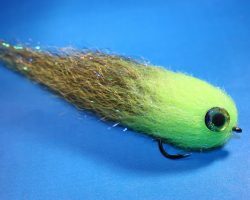 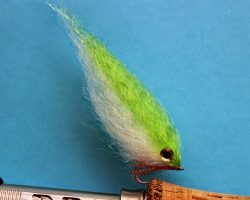 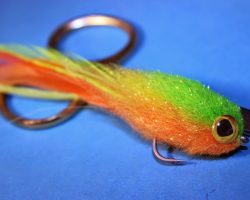 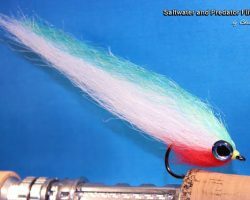 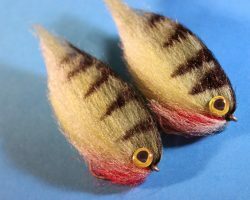 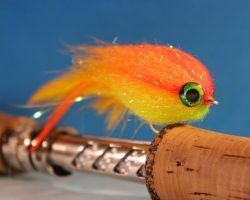 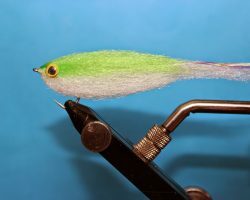 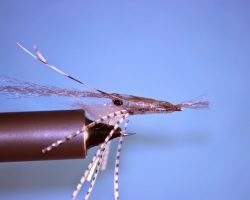 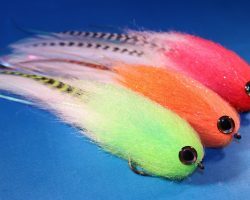 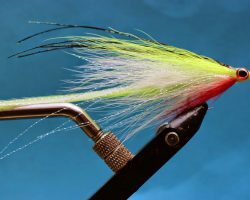 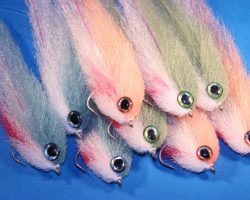 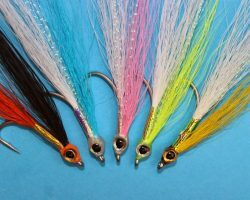 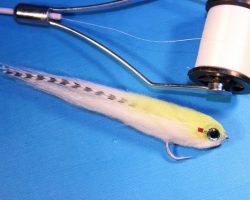 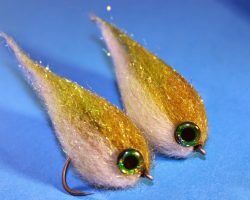 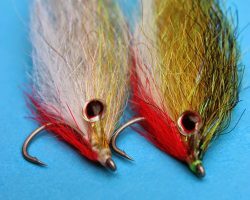 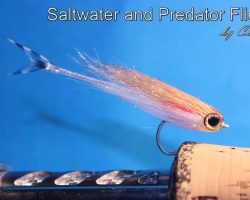 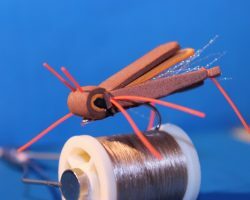 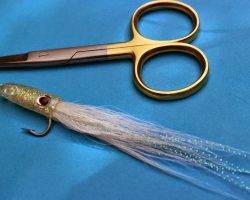 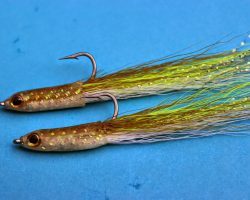 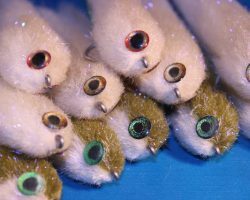 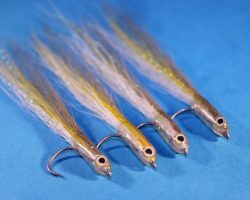 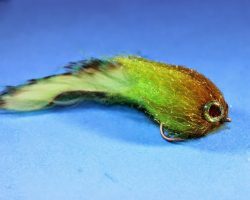 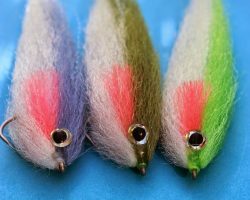 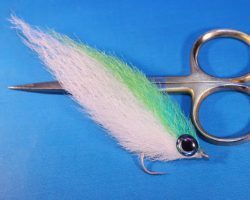 These are fun little flies to tie and are ideal for freshwater predators such as Perch or any other fry feeding predator ! 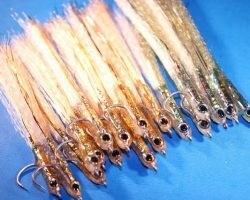 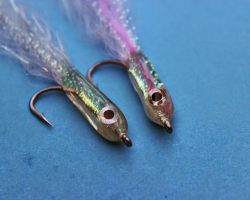 The shank of the hook is wrapped in holographic tinsel which really adds to the appeal of these little gems ! 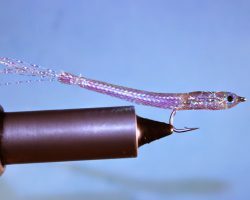 I’ve also wrapped the thread wraps with some crystal flash to give them extra zing !